Fencepac is one of the largest fencing specialists based in Queensland. We do it all, from tier-1 infrastructure projects to security and fauna fencing, and residential and rural solutions. 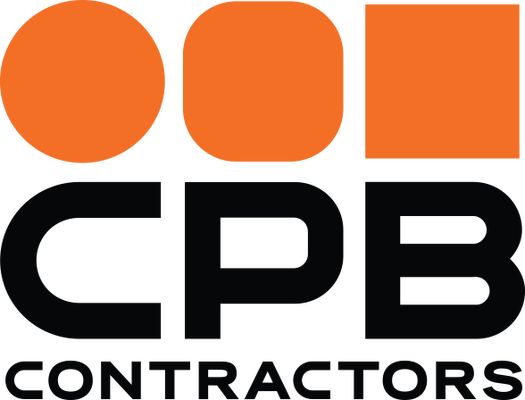 Our capability is extensive; we have delivered hundreds of projects throughout Australia working alongside some of Australia’s leading contractors. 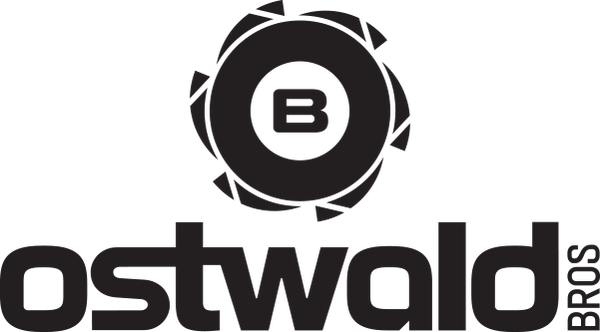 We complement our fencing with additional value added components, such as environmental assessments, security and monitoring systems, automation, landscaping, civil works and more. We bring everything together, so your project becomes simpler, smoother and more economical. 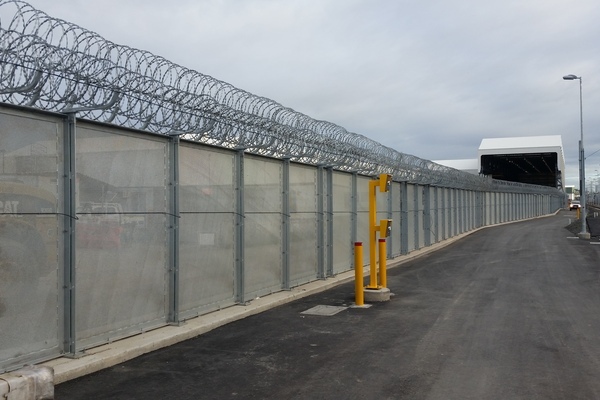 Fencepac was established with the vision to deliver highly professional fencing solutions and exceptional service to the commercial sector throughout Australia. Since Fencepac was established in 1994 we have grown into industry leading fencing experts managing the design, supply, installation and maintenance of fencing solutions for commercial clients across many industries. Our diverse commercial client base ranges from SME’s to some of Australia’s largest blue chip multinational and international corporations. We also service a number of government entities at local, state and federal levels. Fencepac is a major supplier and installer of high-tech security and high-security fencing. We’ve worked on advanced security projects for the government, airports, railways, prisons, mining and busway facilities. We don’t just supply secure fencing, but manage the whole project including the implementation of any advanced automation and monitoring systems included in the build. We have the capability to manufacture our solutions at our workshop, in addition to having access to industry leading products. We also work with specialised security suppliers to deliver comprehensive high-security fencing options for our commercial clients. Fencepac are experts in delivering effective solutions for all types of acoustic fencing projects. Our comprehensive consultation and design process identifies which solutions will provide the most effective solution to deliver significant noise mitigation. A recent highlight was delivering 20,000m2 of concrete and acrylic acoustic barriers for the Gold Coast Light Rail project. 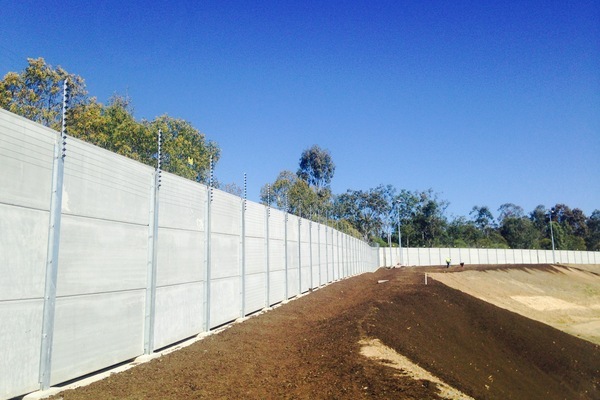 Fencepac is one of only three major noise barrier contractors with Level 1 registration with the Queensland Department of Transport and Main Roads. 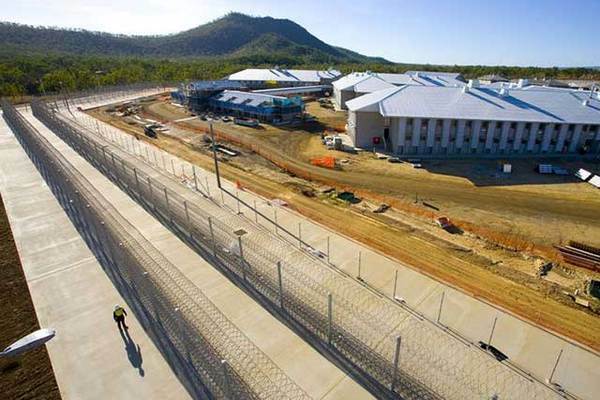 Fencepac also holds Northern Territory CAL accreditation (Contractor Accreditation Ltd). A key factor increasing Fencepac’s value to our commercial partners is our ability to undertake not only the fence construction but also all associated civil works. This capability has proven to be highly valuable to our clients, as we can achieve considerable cost and time efficiencies. When we construct any fence, we consider the environment and any potential impact it may have in the area it is to be built in. Fencepac constructs a range of specialised wildlife fences designed to protect our native wildlife. These fences stop animals from going onto roads or gaining access to dangerous areas. Fencepac also constructs fences to prevent pests such as wild dogs from accessing environmentally sensitive areas.